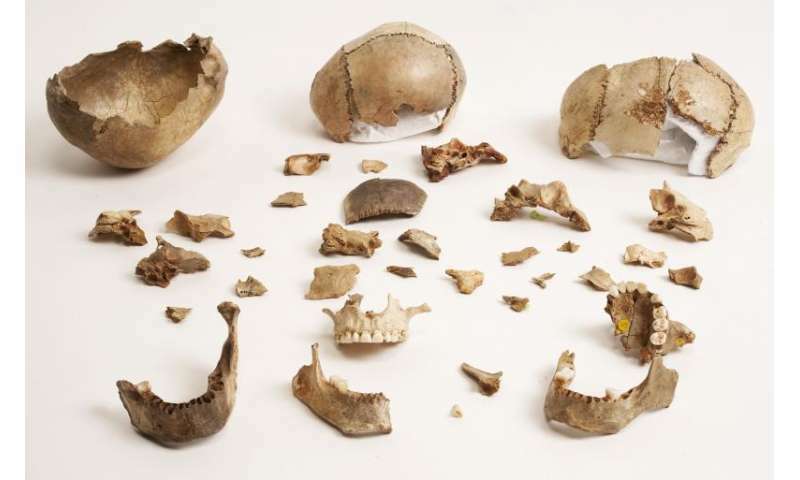 Dr Silvia Bello, from the Natural History Museum's Department of Earth Sciences, lead researcher of the work said, "The human remains have been the subject of several studies. In a previous analysis, we could determine that the cranial remains had been carefully modified to make skull-cups. During this research, however, we've identified a far greater degree of human modification than recorded in earlier. We've found undoubting evidence for defleshing, disarticulation, human chewing, crushing of spongy bone, and the cracking of bones to extract marrow." The presence of human tooth marks on many of the bones provides incontrovertible evidence for cannibalism, the team found. In a wider context, the treatment of the human corpses and the manufacture and use of skull-cups at Gough's Cave has parallels with other ancient sites in central and western Europe. But the new evidence from Gough's Cave suggests that cannibalism during the 'Magdalenian period' was part of a customary mortuary practice that combined intensive processing and consumption of the bodies with the ritual use of skull-cups. Simon Parfitt, of University College London, said, "A recurring theme of this period is the remarkable rarity of burials and how commonly we find human remains mixed with occupation waste at many sites. 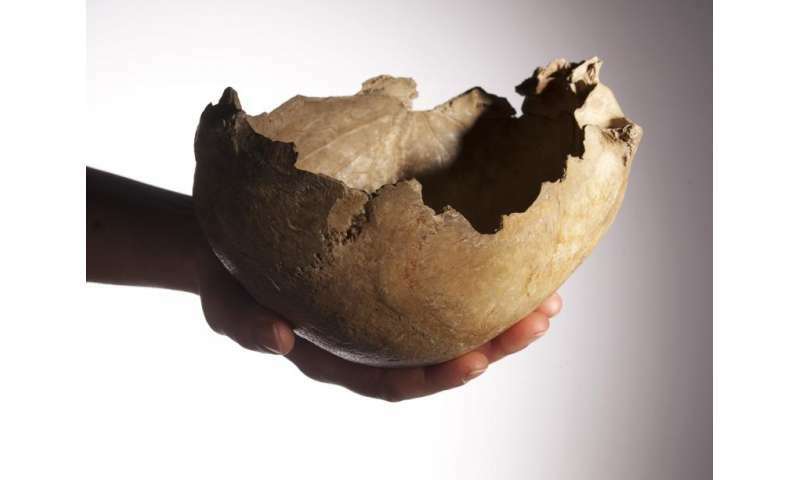 Further analysis along the lines used to study Gough's Cave will help to establish whether the type of ritualistic cannibalism practiced there is a regional ('Creswellian') phenomenon, or a more widespread practice found throughout the Magdalenian world." Well protein is hard come-by. Even deer will eat and kill when they have the chance to get it. Why the surprise? This went on in the American Southwest too - among the Anastasi. Guess it took a while to establish social taboos.